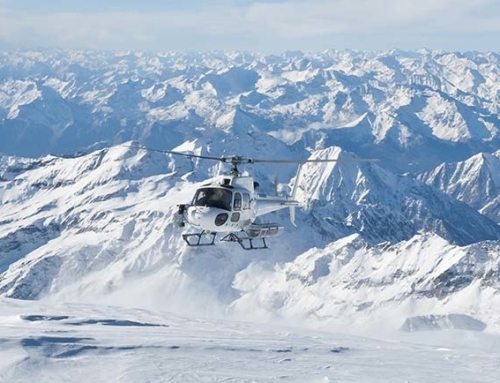 Guaranteed snow, glorious Alpine scenery, countless sporting opportunities and a luxurious retreat for relaxation: Berwang is a secret tip for discerning travellers searching for awesome skiing as well as a haven of calm. 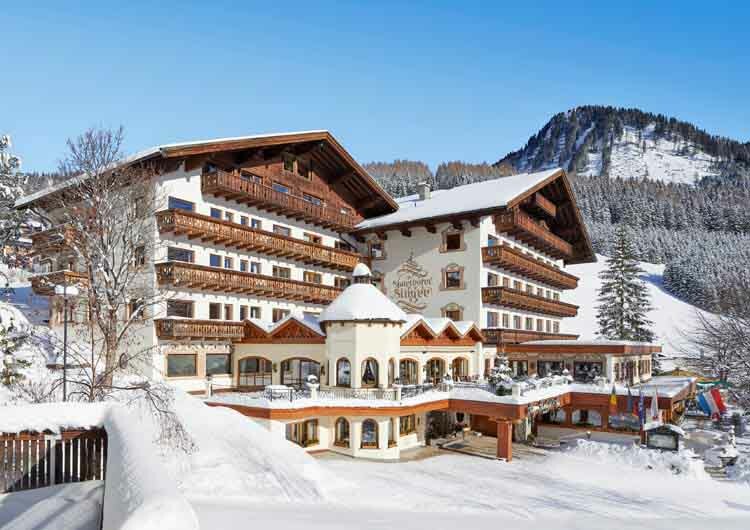 With the fantastic Berwang ski area and Skischule Berwang on its doorstep the Singer Sporthotel & SPA is the ideal location for a skiing holiday in Austria. 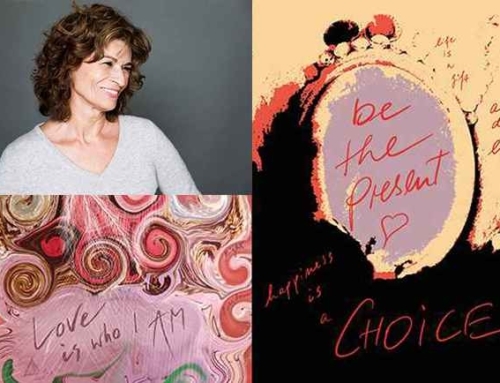 RELAIS & CHÂTEAUX AT ITS FINEST: Offering highest international wellbeing standards and radiating with genuine Austrian charm – no wonder that the Singer is a longstanding member of the prestigious Relais & Châteaux hotel association and winner of its sought after ‘Passion Trophy’. You enter the Sport Hofherr ski hire shop – adjacent to the Singer Sporthotel & SPA – here you find the latest ski equipment. The pros at the shop kit you out with a ski suit, helmet, waterproof gloves and ski goggles. It’s important to have goggles or sunglasses as the snow reflects sunlight whatever the weather conditions, and that can potentially cause snow blindness. You also get fitted for some ski boots, skis and poles before going to the Sonnalmbahn cable car. 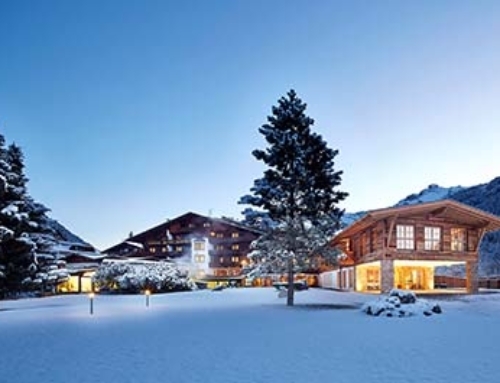 Berwang is the highest village in the Tyrolean Zugspitz Arena at 1,336m above sea level and the Singer Sporthotel & SPA benefits from direct access to the Berwang ski area. Berwang offers ideal conditions for skiers of any ability so you drop the kids off with the experts at Skischule Berwang and jump in the cable car. 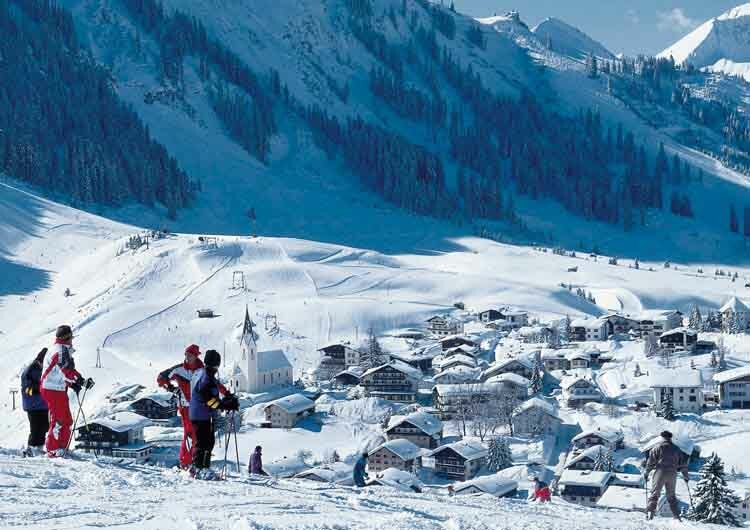 The Sonnalmbahn cable car takes you right from the hotel’s doorstep straight to the ski area. 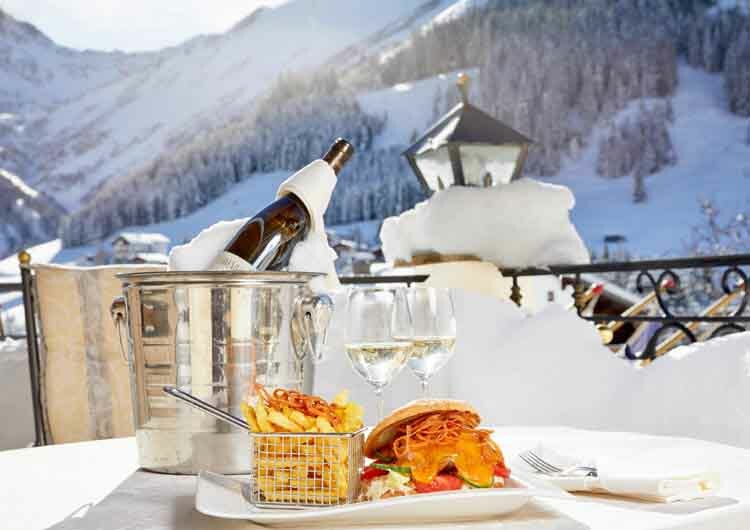 Conquering the pistes is hungry work so you meet up with the kids for lunch at the new Sonnen Stube at Singer Sporthotel & SPA. You enjoy the ski-in & drink-out facilities thanks to the new S-Lounge with direct access to the slopes, before diving into Singer’s SPA world. After a long day in the snow the whole family benefit from relaxation in the SPA with a special children’s massage for the kids and a reenergising massage for you! 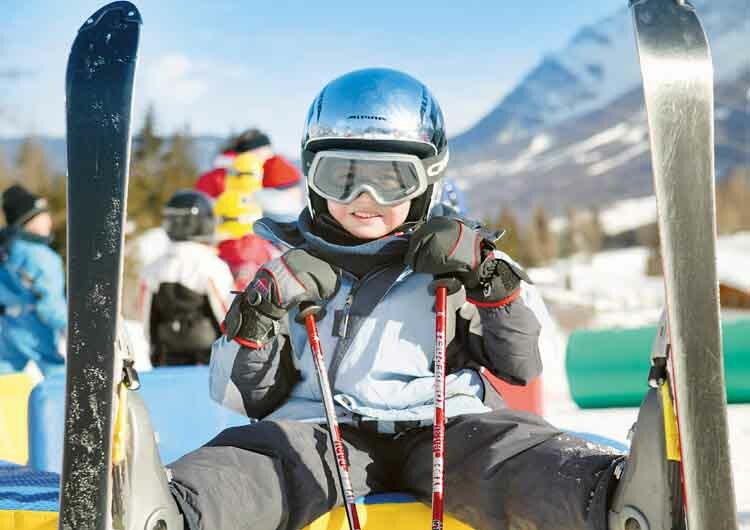 The ski school is the perfect practice area for the kids, while you are free to explore the whole resort. Beginners don’t need a lift card to start with; first they learn to brake and turn in the practice area. As soon as the kids are braking and turning safely, they start dry runs to prepare for the T-bar lift. 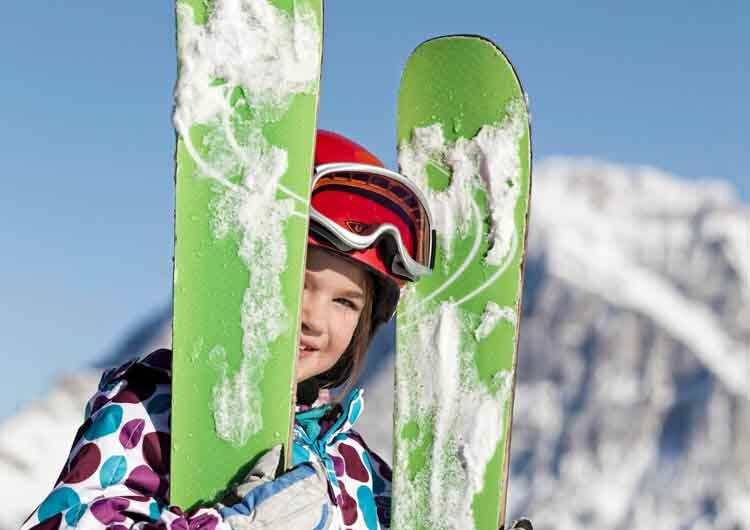 While you’re enjoying carving and turning on the slopes of Berwang, the kids are having fun and learning a cool new sport with friends their own age and ability.